San Diego in September – Ryans-Air-Adventures! 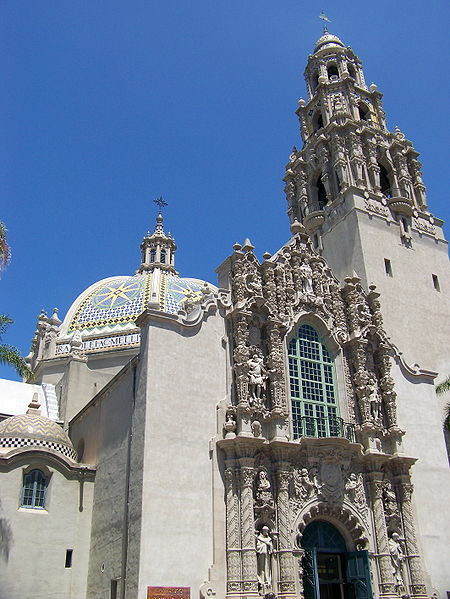 This entry was posted in Backpacking, Beach Break, Budget travel, City Break, Holiday ideas, Hostels, Travel and tagged Balboa Park, Coronado, Coronado Brewing Company, Fiesta De Reyes, Gaslamp District, Hard Rock Cafe, Hi Hostels, Hostels, La Jolla, San Diego, San Diego Zoo, Seaworld, Shartaon Marina Harbour Hotel, Starlite, USS Midway Museum, Wave House, WYSTC. Bookmark the permalink.